Welcome to the Primary School Category of the Competition, which is open to all Australian school students from Kindergarten to Year 6. 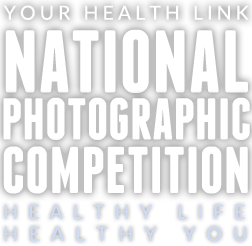 Have a talk with your parent/guardian/teacher and friends to work out what would be a good photo to take, you can also find a range of health related topics at the Your Health Link Website. There are some great prizes for this category and, if you win, your school will receive a cash prize to support its Healthy School Canteen Program or similar initiative terms and conditions apply. Entry to the Primary School category of the Competition is FREE with a limit of 4 entries per student. You must have permission from your parent or guardian to enter this part of the Competition (see Terms and Conditions). 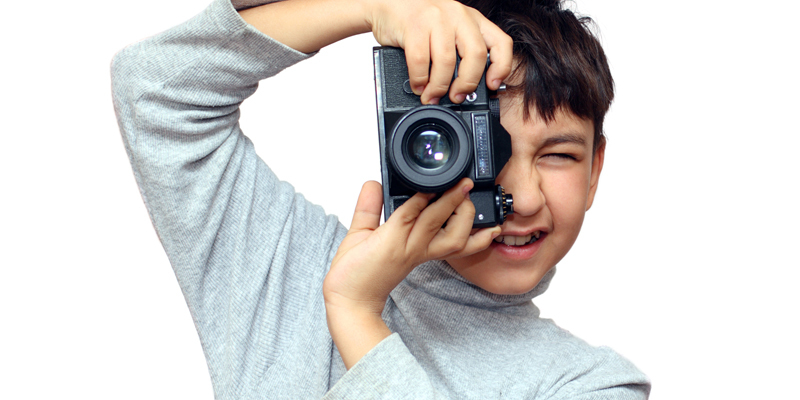 Get them to fill out the entry form and upload your image.